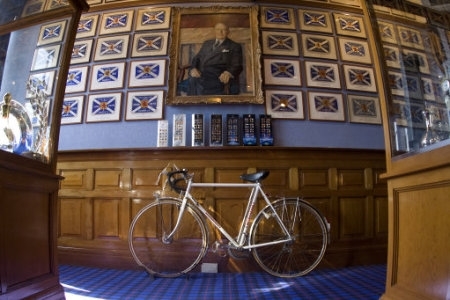 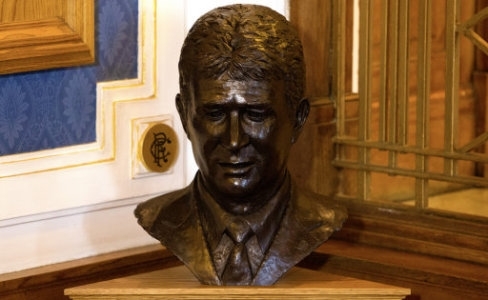 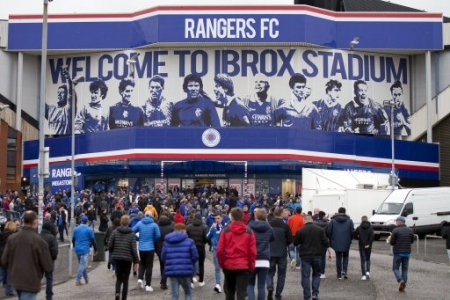 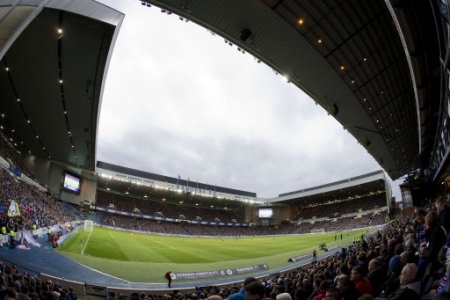 Ibrox Stadium is the home of Rangers Football Club and enjoys UEFA’s coveted five star status. 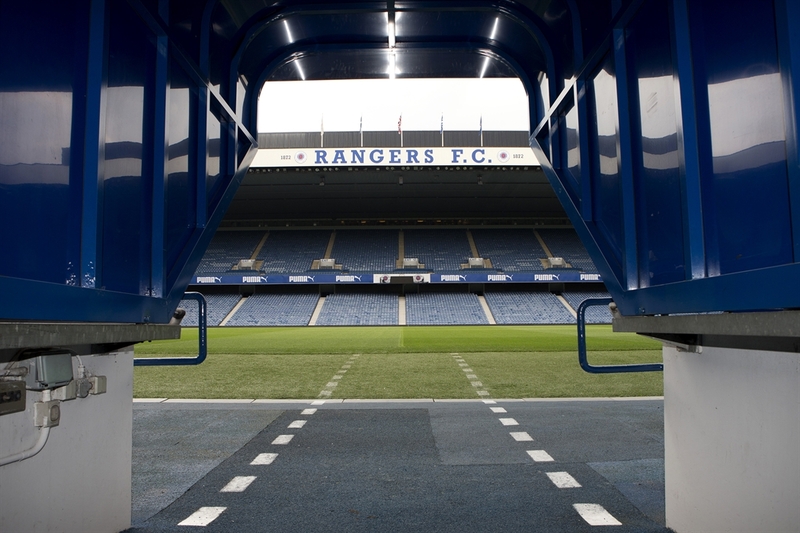 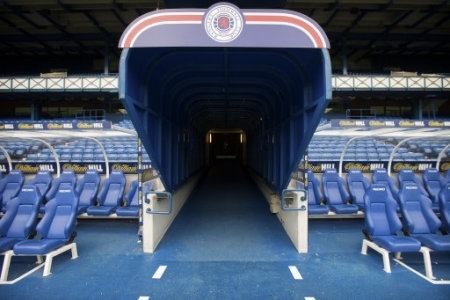 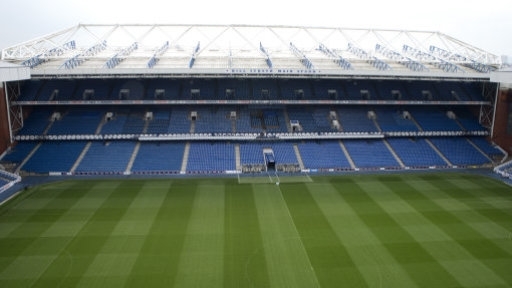 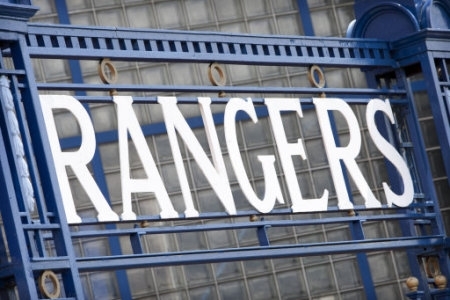 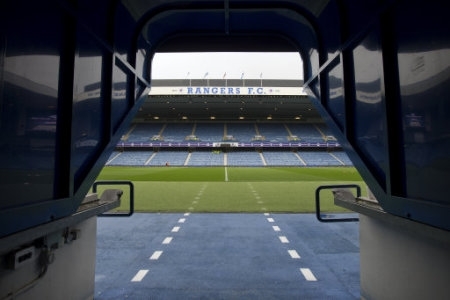 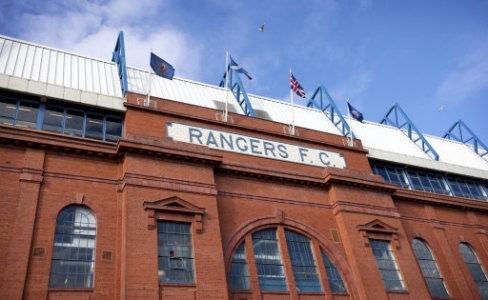 Ibrox has been the home of Rangers since 1899 and is an all-seater stadium with a capacity of 51,082. 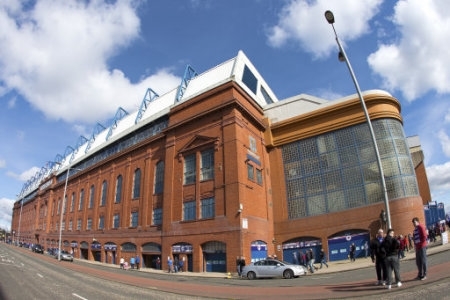 The main stand is a grand listed redbrick building while the other three stands are more modern affairs. 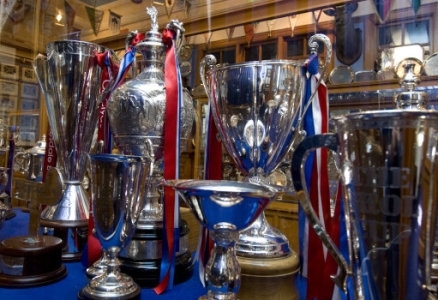 Rangers won the European Cup Winners’ Cup in 1972 and have enjoyed vast domestic success in league and cup competitions since being founded in 1872. 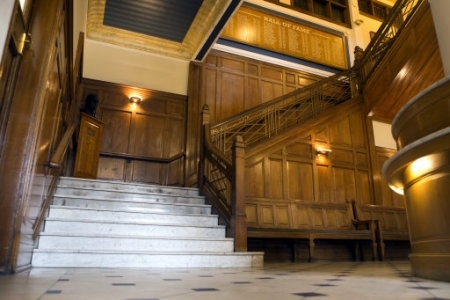 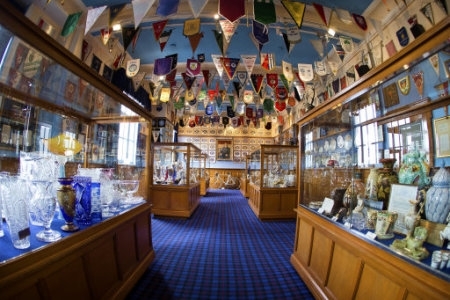 On a stadium tour you can walk up the famous marble staircase and visit the trophy room as well as the home dressing room.